Go from zero to hero when you rent out one of our extravagant party buses and book it now in less than 3 minutes! Party buses are the latest craze and if you've got a large group and want to take your ride to the next level, then you need to rent one of these bad boys. 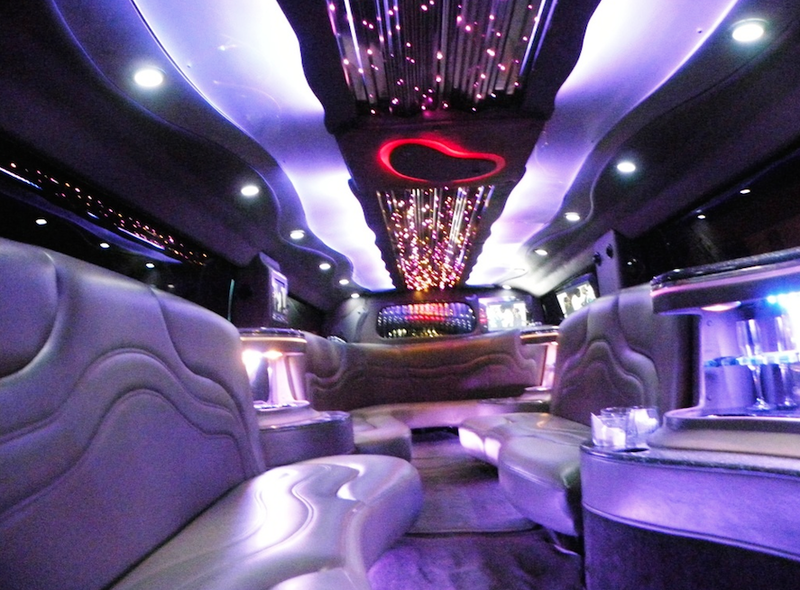 If you are looking for a party bus in San Francisco, then you've come to the right place! San Francisco Limo Company has 13 and 30-passenger limo buses to accommodate any size groups you have. Our buses are perfect for wedding parties, proms, wine tours, bachelor and bachelorette parties, sporting events, corporate travel, group trips, and more. Each of our bus is equipped with a state-of-the-art sound system and special lighting to set the mood. Our coolers are stocked regularly with fresh ice so that your drinks stay chilled before and after your event. You and your guests will be sure to have a blast in one of our limo buses. Your San Francisco party bus awaits you. You simply have to pick up the phone and dial us at 415-801-3355 or fill out the FREE instant quote for your next party bus rental in San Francisco. Our friendly staff is waiting by to take your call so hurry as our buses are limited. We look forward to speaking with you.